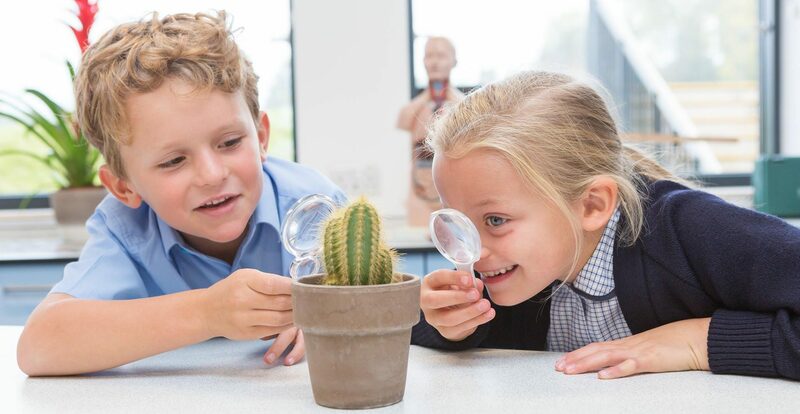 We'd be delighted to welcome you to our Open Morning at Cranleigh Prep on Saturday 11th May 2019 at 9.45am. Please fill in the short form below to register your interest. following up on enquiries by email, post or telephone which may include sending you relevant materials. If you do not continue with the admissions process, and unless there are exceptional circumstances, information is kept for a year after the end of the admissions process. If your child joins the School we will use the information on this form in accordance with our privacy notice for pupils and our privacy notice for parents. Both of these documents will be provided to you before your child enters the School and are published on the School’s website. We will also be holding two additional Open Mornings this year. If you’d like more information please email Catherine Staples, Head of Admissions. Read more about our open mornings and taster events.